LOCATION LOCATION LOCATION! 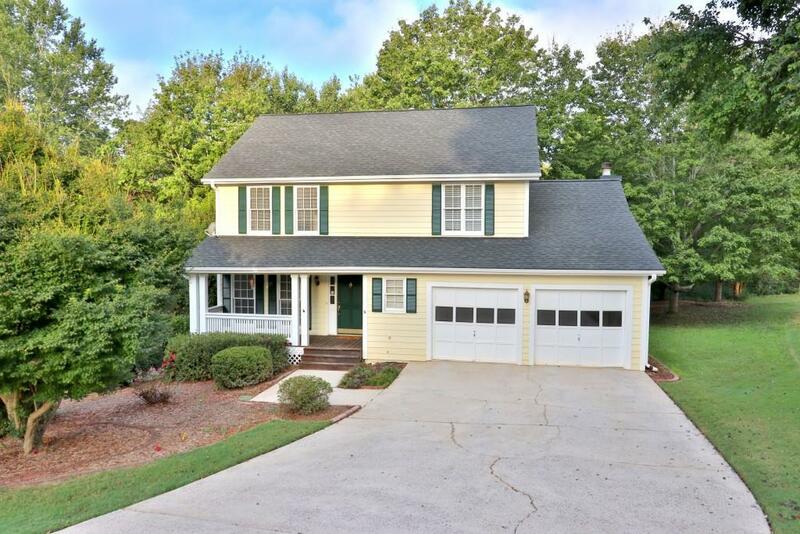 This stunning traditional home is sited in the highly desirable Concord Hall Swim/Tennis community. Located within top rated school district. 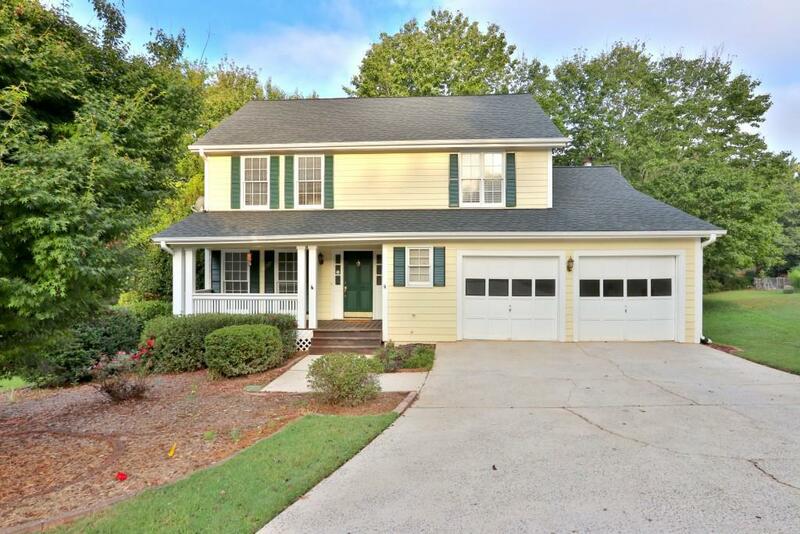 This turn-key home has been freshly painted and well maintained. 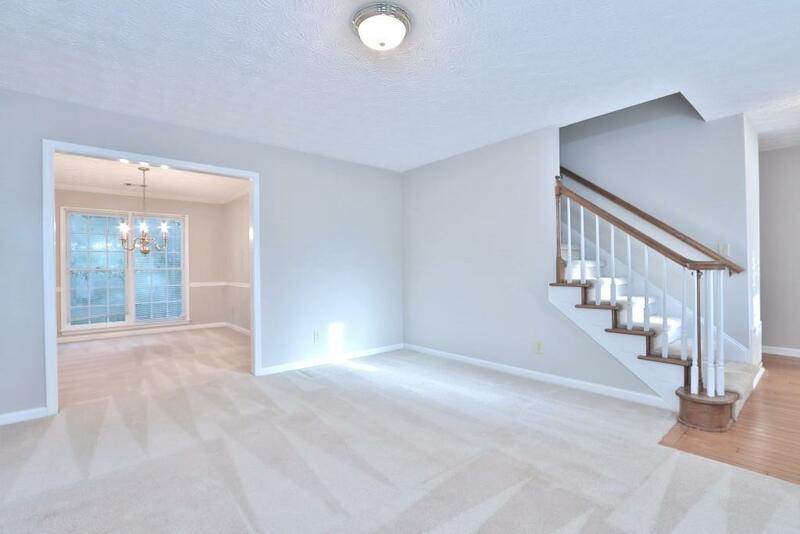 3 bedrooms, 2 & 1/2 baths, formal living room, dining room and large fireside family room open to the kitchen. Beautiful private wooded backyard that is great for gardening, relaxing and entertaining. 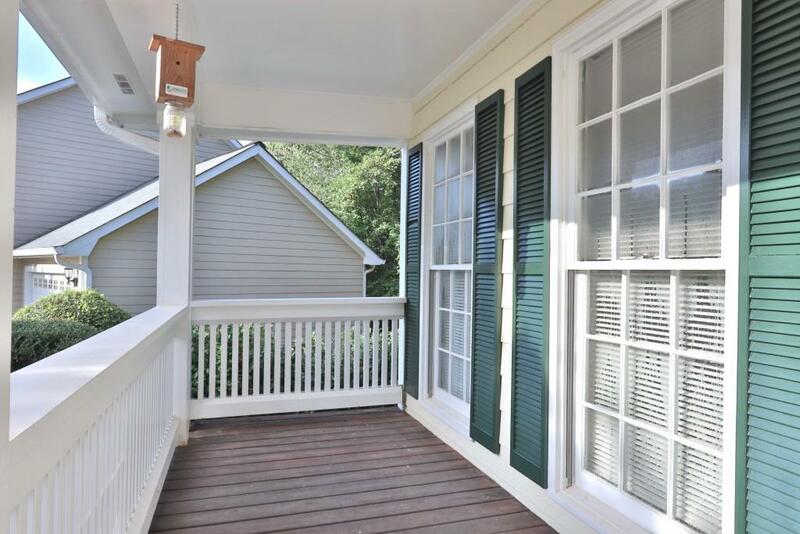 Easy access to shopping, dining, parks and GA 400. Your search if over!